Looking for the perfect wedding dress? 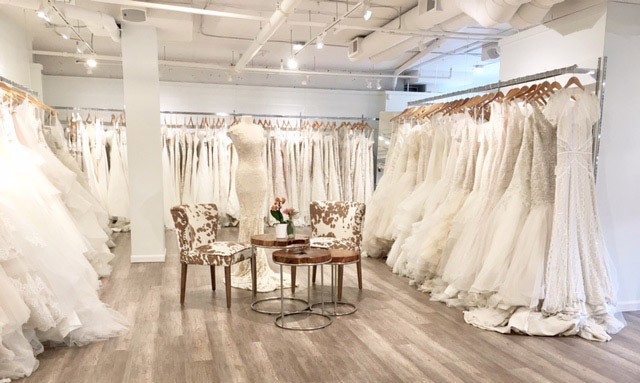 La Belle Elaine’s is located in the heart of Seattle and has the biggest collection of wedding dresses, bridesmaid dresses, jewelry, and wedding accessories in the city. 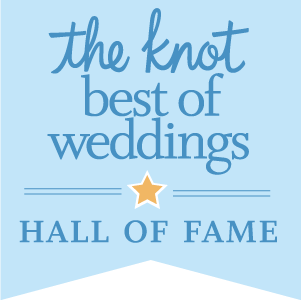 For 40 years, La Belle Elaine’s and our staff of expert stylists are ready to help you find the perfect wedding dress. We offer a wide selection of couture wedding gowns, modern bridesmaid dresses, and bridal accessories. As part of the Seattle wedding community, La Belle Elaine’s has been a sponsor of the Seattle Wedding Show for the past 15 years. 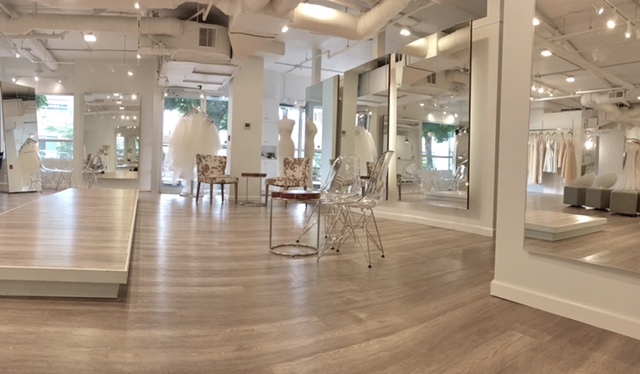 La Belle Elaine’s is a full service bridal boutique offering wedding dresses, bridesmaid dresses, accessories including veils and custom jewelry as well as in house alterations. In addition to all of these we also offer a convinient steaming and pick up package. After the big day we have a dry cleaning or gown preservation service available. In this ever-changing world, what has remained constant is your desire to look beautiful in your dream dress. What has changed is the diversity and wide assortment of wedding styles that reflect your lifestyle and personality. 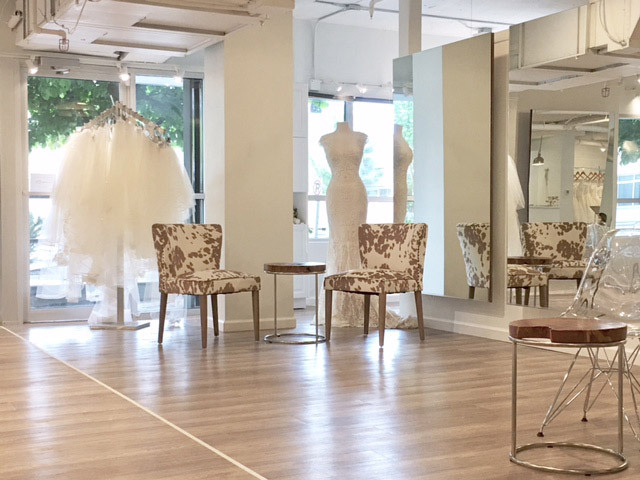 In the bridal salon business, it’s all about the collections and designers – La Belle Elaine’s has the widest selection of bridal gowns, bridesmaid dresses and accessories in the Seattle area!